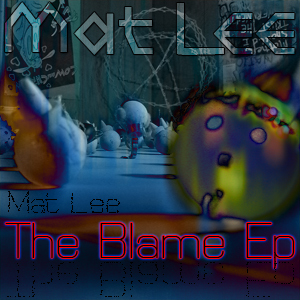 Click the album art to download the FREE 8 track .zip of Mat Lee’s The Blame EP. See below for a track list, and to download individual tracks. 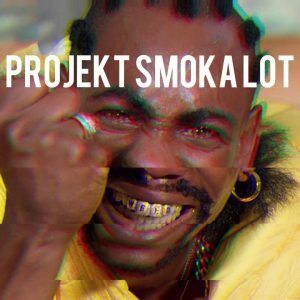 Click each track to stream it from the site, or right click and save as to download to your computer. You can also stream the set on Soundcloud buy it on Google Play or get it on Bandcamp. My hip hop is always free for you to download and stream, but it costs lots of money to pay the producer and beat maker. So if you enjoy it, toss a few bucks my way so I can afford to make more. Thanks Internet! 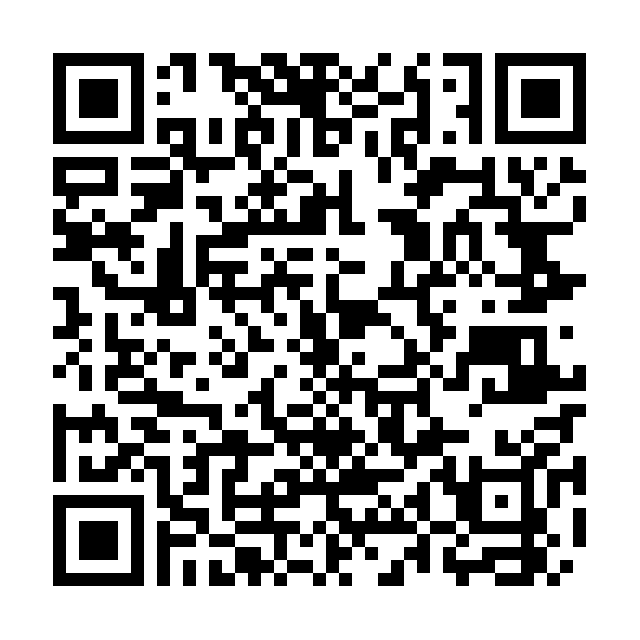 You can also Google Wallet me money at hazmatikus (at) gmail (dot) com.